Is SEO Content Dead in 2019? Read all about SEO here! The acronym SEO is often loosely bandied about in online marketing, like with “SEO content”. If your business is mainly online, you’ll be very familiar with the term that stands for “search engine optimization”. Most probably, you’ll also have heard a number of myths surrounding it of late. 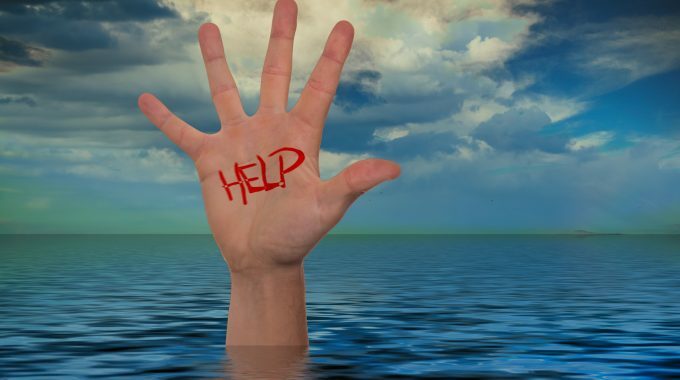 One myth is that SEO is set to die a very untimely death. But let’s start with the hard facts first. SEO is an internet marketing strategy that involves improving a website in order to increase its visibility in users’ internet searches. 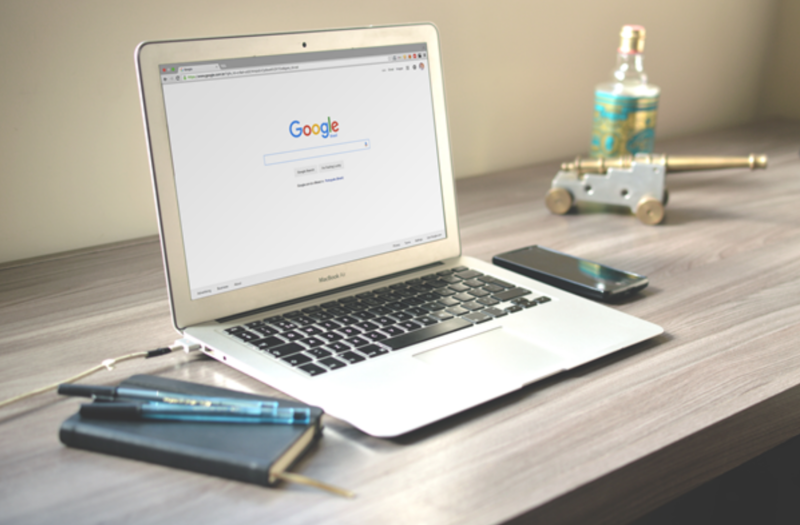 Research into the habits of Google users reveals that a staggering 95% of users will only click on the first five results of a search query, so it’s no wonder site owners will bend over backwards to up their rankings. And, considering that Google alone processes over 40,000 search queries per second, this makes SEO content a very important factor indeed. Which leads to the question – why are these rumours floating about? Shouldn’t SEO be going stronger than ever? According to Rob Danna from Forbes Communications Council, it seems that search engines (namely Google) have evolved so much over the years that SEO may soon become almost unnecessary. In other words, SEO is beaten at its own game. Considering the rapid, super-inflated progress it’s made over the past two decades, the ending is unceremonious and ungainly. What will SEO look like in the future? SEO may be “on life support”, as Danna puts it. But there is substantial evidence that shows us it’s still hanging on from the skin of some very substantial teeth. The good news is that as long as users are still searching, the need for SEO will always be sharply felt. That’s why we like to think that SEO is changing fundamentally rather than preparing for its own funeral march. We think that, as long as it remains versatile and open to change, SEO will be around for much longer. Nowadays, SEO is no longer a standalone discipline. Emerging it with other established strategies the likes of content marketing and other publishing strategies may, in fact, render it stronger than ever. The main reason SEO has had to undergo such significant shifts is, you guessed it, Google. Every time the infamous search engine updates its algorithm, SEO practices have to be adapted accordingly. This may be partly due to Google’s efforts to eliminate bad SEO practices. This is great news for the user but may prove difficult for website owners to keep up with. Another – less easy to predict but no less fundamental – shift affecting SEO is that Google is constantly colonising its search engine results pages (SERPs). 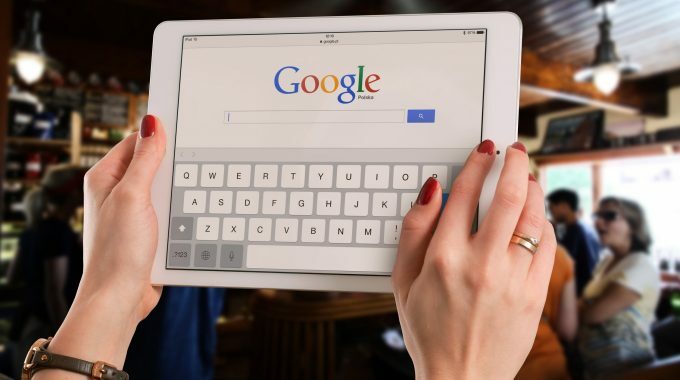 This is a practice that may actually lead to fewer search results and a rather noticeable, if not entirely accidental, increase in Google products advertisements. The outcome? Results can no longer be called “earned” or “organic”. All this can’t be helping you feel very optimistic about upping your site’s rankings. The good news is, though, that SEO has proven itself very effective in the past and will continue to do so in the future. The same way Google constantly tweaks its algorithm, SEO experts tweak their tactics to reflect that change. We’ve seen firsthand how Google practices such as RankBrain may affect SERPs, especially considering the multitude of smart devices most users own. This, of course, implies that internet usage is no longer restricted to desktop devices. All this means that marketers planning a successful SEO strategy simply have more than one platform to worry about. 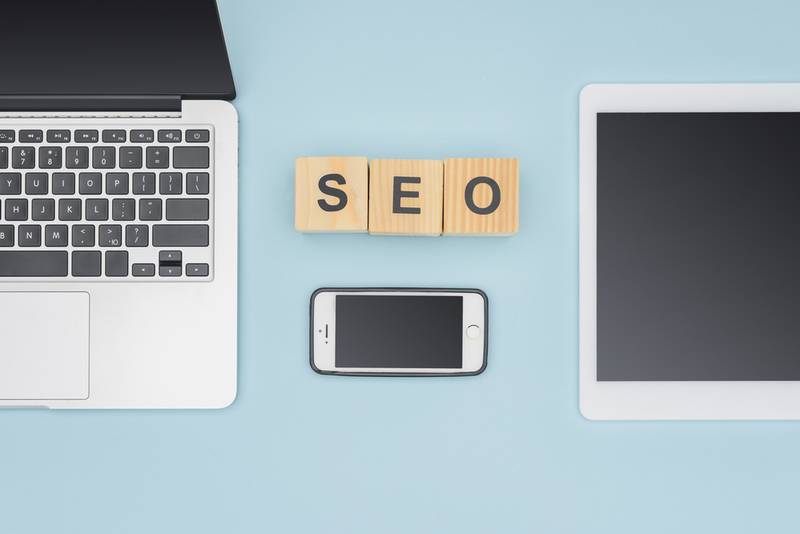 They also have to take into consideration the constantly shifting, uncertain state of affairs – as well as Google’s new unpredictability and marked unfriendliness towards SEO. Thankfully, though, there are some tactics that never go out of fashion, and one of these is high-quality content. How do I write high-quality SEO content? Well, apart from the obvious spelling-and-grammar-errors-free-double-checked-and-proofread content (anything less than that just isn’t worth paying good money for), it’s proven that relevant content plays a huge part when it comes to successful SEO strategies. Have a look at the infographic below, courtesy of Demand Metric. 90% is no small figure – so you can see the part good content plays in things. High-quality, educational content focuses on building a relationship with consumers rather than forcing products down their throats. This is why understanding the needs of your target audience is of utmost importance. 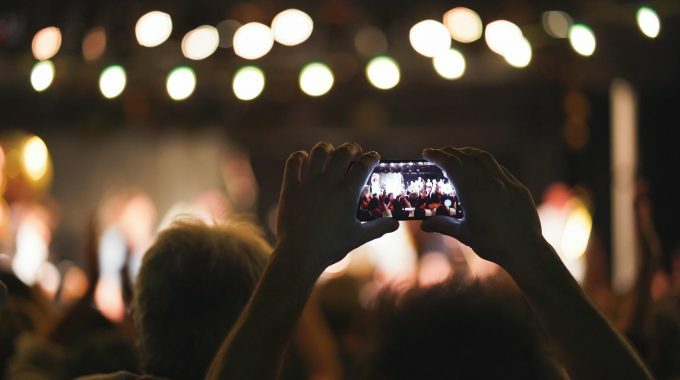 Content is then tailor-made, and will – over time – bring in new traffic, engage your audience and, most importantly, build up a solid group of loyal followers, who will stay around for longer. Keyword usage isn’t any less important than it was before, but more thought has to be put into selecting them. 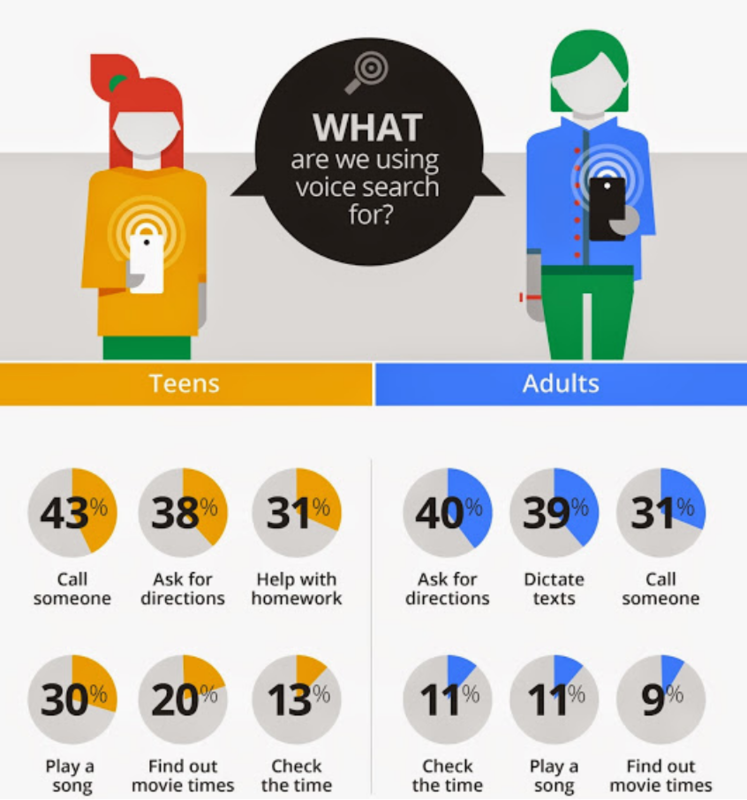 A useful trend to keep in mind, for example, is the younger generation’s recent lean towards voice searching. Check out this chart on Google’s blog. Fortunately, though, not everything is in imminent danger of going out of fashion. This is why we still highly recommend creating strong backlinks. According to Moz.com, backlinks linking to the same website infer to search engines that their content is valuable; as a consequence, it is more likely that the website will appear in SERPs. Where do I get high-quality SEO content? Creating quality content is not done in a flash. It takes lots of time, resources and knowledge. Unless your business is making money on content, you might want to focus on your core competencies and outsource this. When outsourcing tasks that are not within your core competencies, you will free up more time to do what you do best. Also, you don’t need to worry about redundant staff, sick leave or staff on vacation. Yes, here comes the self-promotion. At Topcontent, we create text that search engines love! Contact us today for a quote.